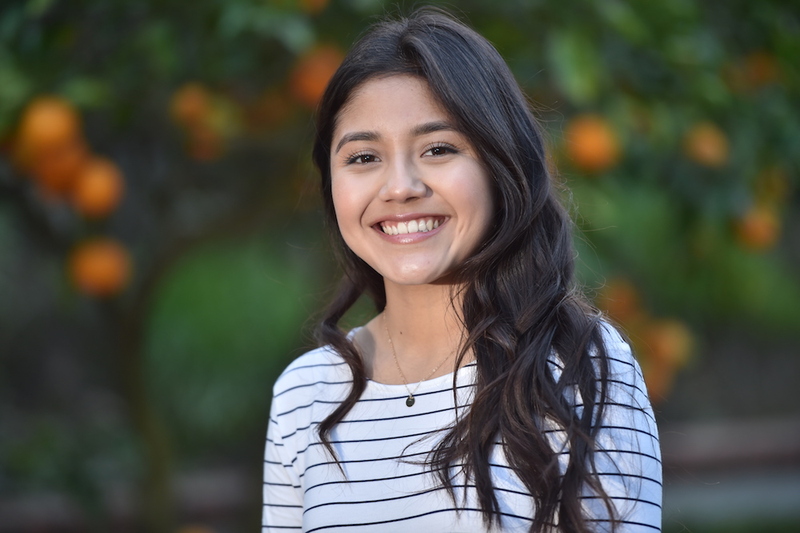 Since its inception, First 5 Orange County has made a lasting positive impact in Orange County, creating brighter futures and improving the well-being of young children and families. When Phillip Ogedo went from a 2-year-old to an almost 3-year-old without speaking, his mother knew it was time to ask for help. 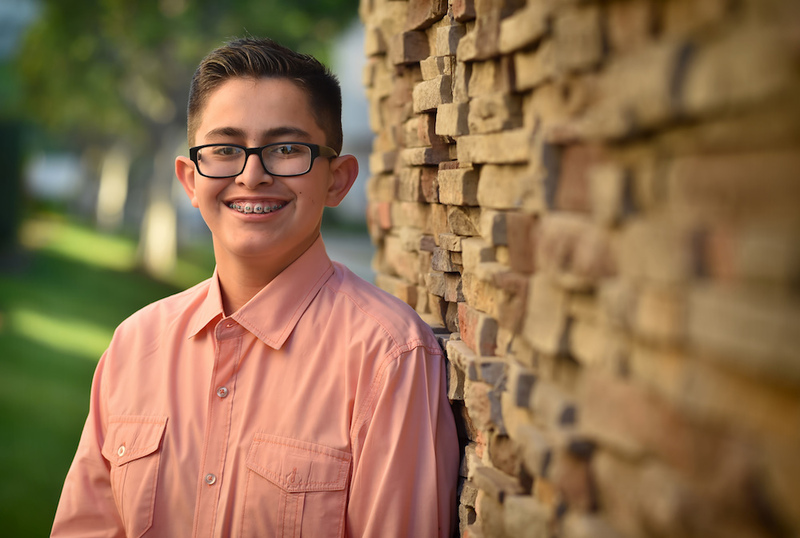 A developmental screening from Family Support Network helped pave a path to get Phillip the support and speech therapy he needed to find his voice. Today, Phillip loves to talk. He loves to announce his full name to anyone who asks – there’s a joy in hearing him share those simple sentences. Read Phillip’s full story here. 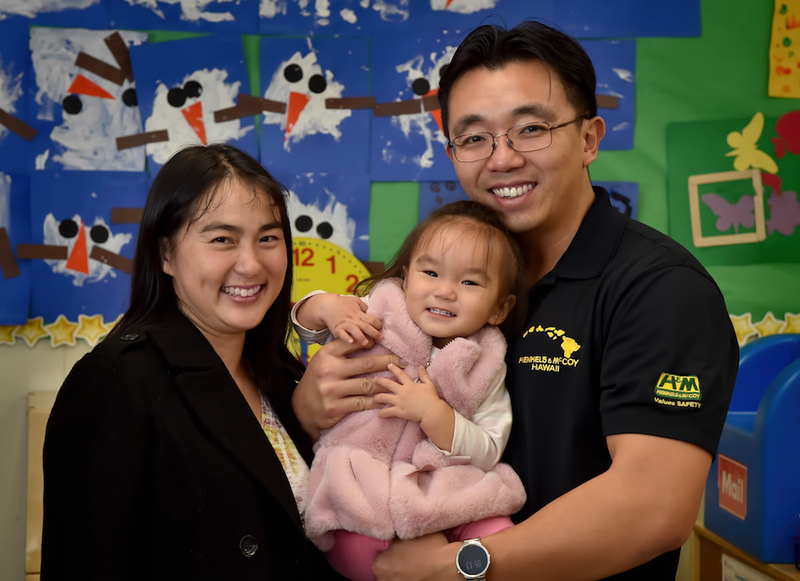 Shortly after turning 1, Lexi Lee enrolled in Learning Link at Lincoln Elementary School in Santa Ana. Her mother, Venus, intuitively understood the important benefits of helping her little girl acquire solid early-learning skills and habits. Now 2, Lexi has benefited tremendously from Learning Link’s creative and holistic curriculum — and so has her mother. Read Lexi’s full story here. 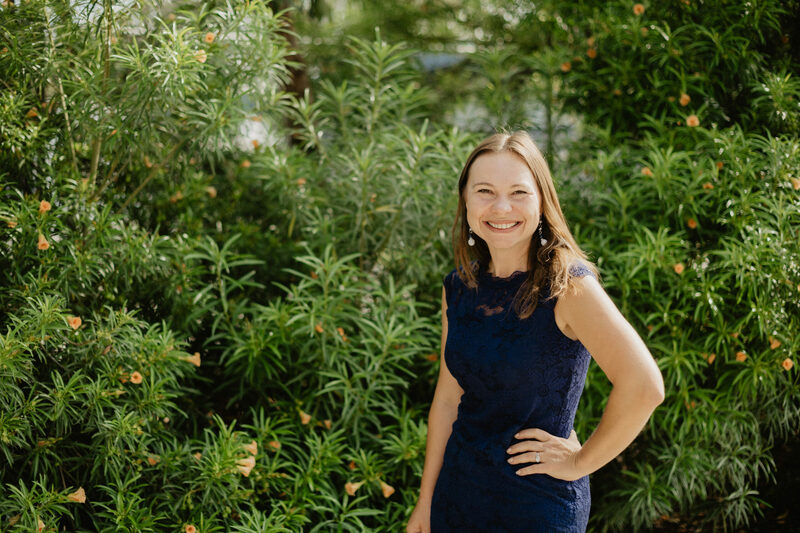 Elisea has loved caring for children at her in-home early care and education program over the past 13 years, and continues to find new ways to help them thrive. She became involved with the Early Childhood Mental Health and Wellness Program as way to help some of her kids overcome behavioral challenges. Working alongside a mental health coach, she now has new strategies in place to support positive social and emotional development of each of her students. Read Elisea’s full story here. At age 3, Briana became one of the first children to benefit from Healthy Smiles for Kids of Orange County. Briana began receiving regular care for badly twisted tooth, issues cased by crowded teeth and painful cavities. Today, through a system of service providers, more than 19,000 young children and 8,000 family members in Orange County receive oral health prevention and treatment services each year. Read Briana’s full story here. 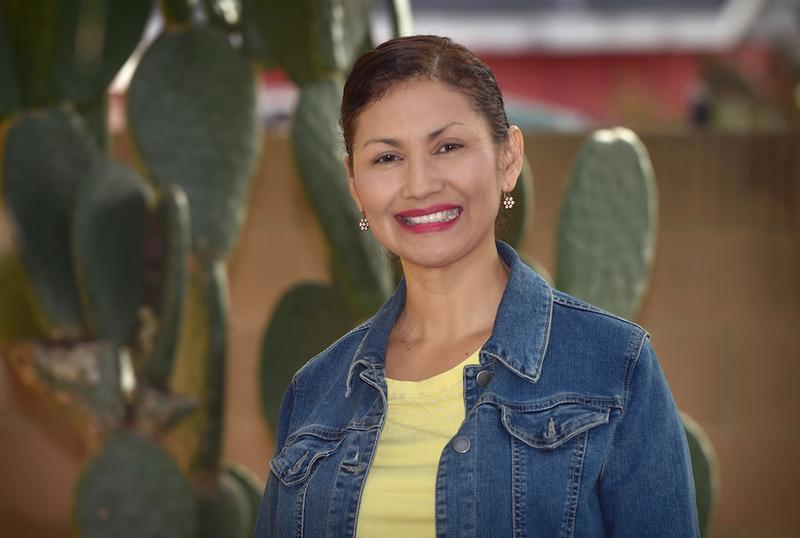 When her son started missing some typical developmental milestones at an early age, Gabriela Velasco reached out for help. 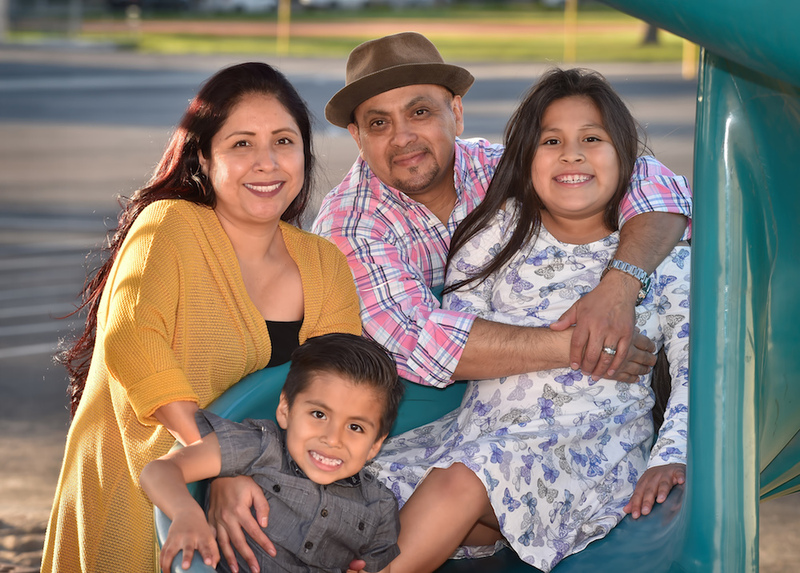 Without delay, Help Me Grow Orange County connected Gabriela and her son Jair to The Center for Autism & Neurodevelopmental Disorders. Jair, now 11, is high-functioning and happy, and nurtures dreams of becoming a scientist or game developer. 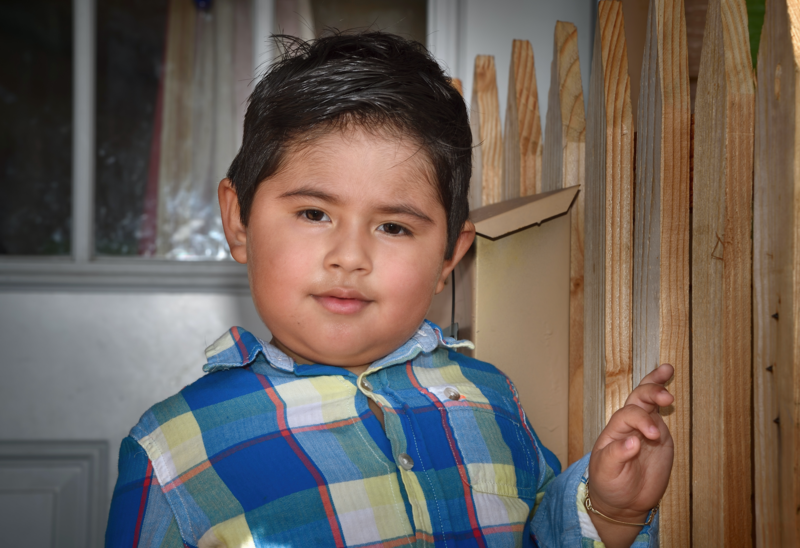 Read Jair’s full story here. the Executive Director at The Youth Center, married, mother of Cassandra, 15 and Daniel, 6, and she and her family continue to be a part of the Precious Life network. Read Lina’s full story here. Cristina Flores minces no words: “I was pregnant and completely overwhelmed.” That was in 2009 when she was pregnant with her first baby. Thanks to the support she received from MOMS Orange County, including monthly home-visitation services, she now has two healthy, happy children – Allison, 8, and Richard, 6. Last year, more than 3,300 women, like Cristina, received needed support to ensure healthy pregnancies and early childhood health. Read Cristina’s full story here.